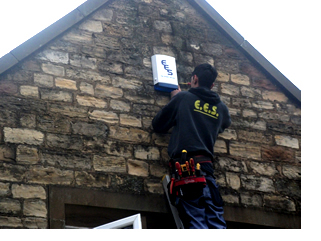 EES have been servicing the electrical requirements of homes and businesses in West Yorkshire since 2005. We have a solid reputation in the area for high quality workmanship and value for money. As local people ourselves, we make sure that every job we do is to the highest standard. Our customers have helped us grow our business by referring their friends and colleagues to us knowing we will not let them down – ever! Our reputation means everything to us, it is our past, our present and our future depends on it. We are fully trained and qualified electricians to Part P/17th Edition standard. We are flexible and reliable and we keep our costs low so we can offer our customers great value for money on every job we do. 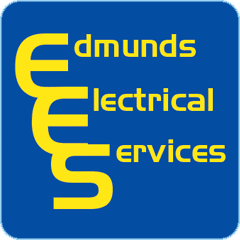 For a FREE quote for the electrical work you require, call us on 01937 541201 or 07762 708315. I have always found Chris to be to be reliable and trustworthy, responding to emergencies quickly, and carrying out work in a professional manner.